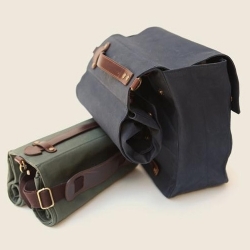 Linus is double canvas pannier made of 100% cotton from Adeline Adeline. It's adaptable to pretty much any rack system. 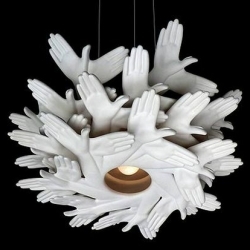 Bird in hand to pay tribute to the art of light shadow hand designed by J. P. Meulendijks for Plankton. 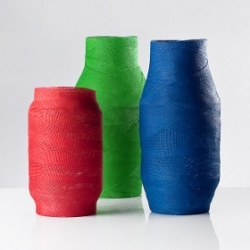 Unbroken is a design collection made up of a series of vases, lamps and other objects produced using fiberglass material used in orthopaedics as an alternative to traditional plaster. Photos of crayons in strange and wonderful situations taken by graphic designer Ryan Musselman. 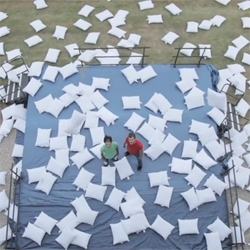 "2 Guys 600 Pillows", an amazing video directed and produced by Rhett & Link. 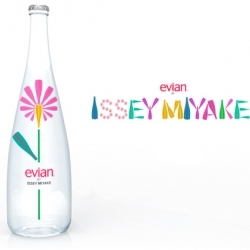 A beautiful new Evian water bottle has been designed by Issey Miyake, coming out later this year! 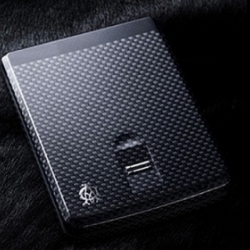 Unique Biometric wallet released by Dunhill to ensure the highest level of security for one’s wallet. 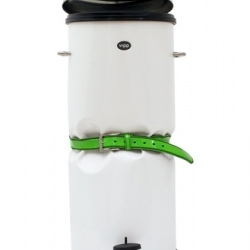 The iconic VIPP wastebin customised for a HIV charity auction in collaboration with German Michael Stich Foundation. 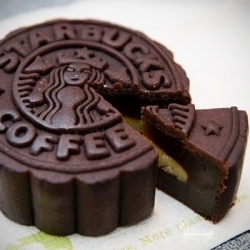 Available this year for the Mid-Autumn Festival, Starbucks is offering their limited edition mooncake sets. The level of thought that has gone into the design of this organic infant mattress by Nook Sleep Systems is quite impressive. 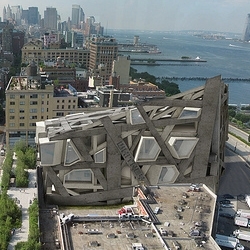 Axis Mundi, known for its contrarian "anti-proposals" to major architectural projects, revealed its alternative to Renzo Piano's Chelsea Whitney Museum of American Art. 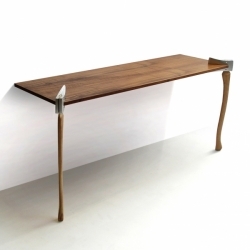 "Woodsman Axe Coffee table" by London designer Chris Duffy. 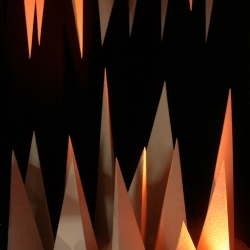 Together with the "Brothers Grimm", his work is inspired by the Little Red Cap tale and will be exhibited at 100% Design during London Design Week. 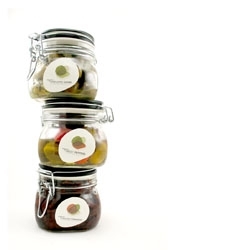 Cute, clean packaging from student Elizabeth Vereker for Boone's Farm. Stunning Ubon House by Supermachine Studios is a gorgeous villa in Ubonratchathani, Thailand. 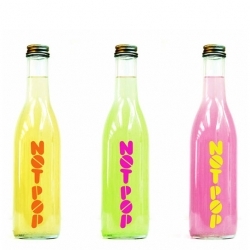 I couldn't help but post the packaging for Not Pop juices by Partners and Spade. 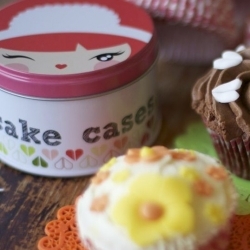 Cheeky Maid Face cupcake cases from Momiji. 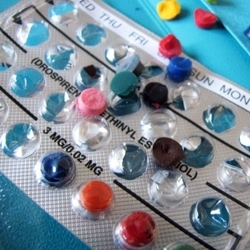 Cute resuable tin! 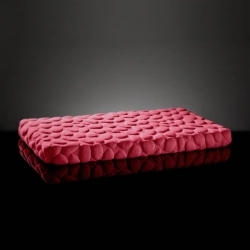 Porsche Design seems to be all geared up for the holiday season and has taken wraps off its exclusive Advent calendar. 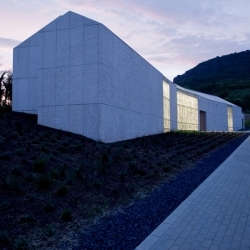 Bazaltbor winery by Plant Architect Sutdio from Badacsony, Hungary. 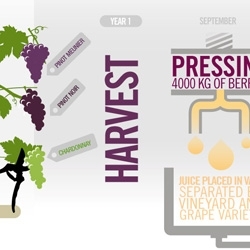 The cellar founding father, Dr József Laposa, and his son, Bence, today harvest from over 20 hectares local and international wine varieties. 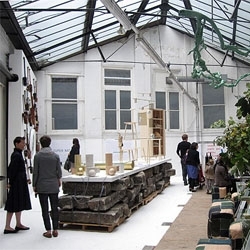 Part of London Design week, Super Natural includes a pop-up cafe, installations, and launch of Studio Toogood's first furniture collection. 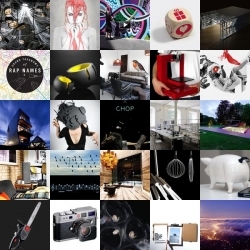 FEATUREDWhat a gorgeous week! 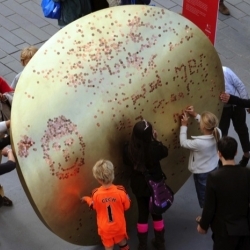 There’s plenty to love in this week’s NOTCOT.org roundup, whether you’re after the taxonomy of rap names, avian-inspired musical numbers, piglet speakers or Ostrich leathered cameras. 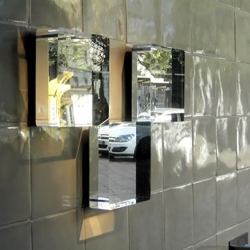 Relogic has come up with this simple, one touch declutter system for outlets. 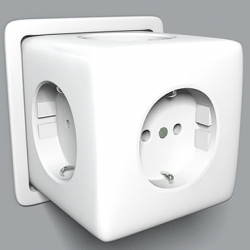 With one simple push, the Letout Outlet transforms into 5 different outlets. 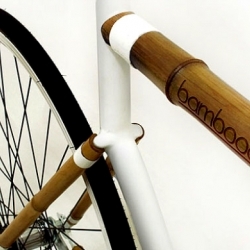 The Bamboocycle UH-02 is an urban cycle created with a sustainable and responsible design vision. 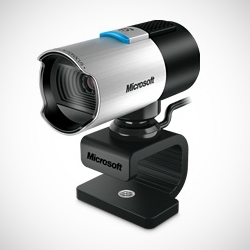 Microsoft's LifeCam Studio webcam has a 1080p HD Sensor, auto-focus, high-precision glass element lens and a high-fidelity mic. 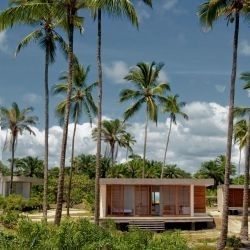 Drucker Architects have completed the Makenna Resort in Itacaré, Brazil. 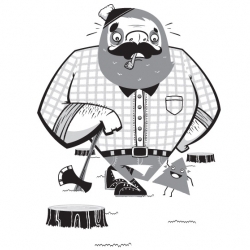 Fun illustrations by designer and illustrator, SockMonkee. 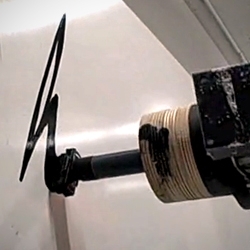 VIDEO'Robotagger' by Golan Levin and Jeremy Ficca. Concept by Evan Roth and F.A.T. Lab. 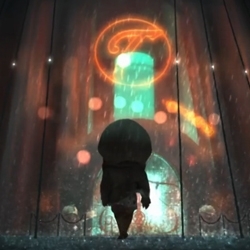 8bits is a short film that is a tribute to the 3D and 2D games. Directed by Valeria Amirault, Jean Delaunay, Sarah Laufer and Benjamin Mattern. Wired's “Redesign Apple’s Ugly iTunes Icon” contest results. 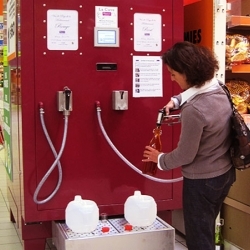 These French wine vending machines, designed by Astrid Terzian, may be making their way over the USA next year. 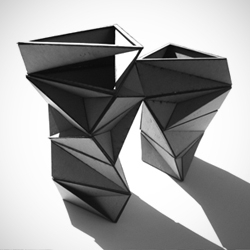 Joyce Hwang's BAT TOWER is the second in a series of bat house prototypes which explore strategies for increasing public awareness of bats as a critical component of our ecosystem. 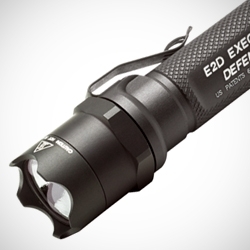 E2D Executive Defender® by Surefire single-output incandescent lamp is a compact high-output flashlight with self-defense enhancements. 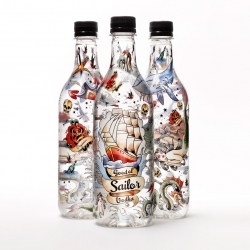 Good ol’ Sailor Vodka is a new Swedish vodka made out of organic grain and bottled in a recyclable PET-bottle designed by tattoo artist Aniela from Flash Fighters. 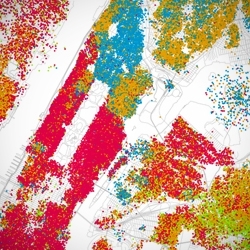 'Race and ethnicity' infographic set of major US cities by Eric Fischer. Inspired by Bill Rankin's map of Chicago's race and ethnic divides. 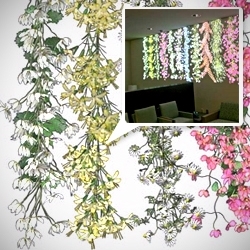 Jennifer Steinkamp's 'Florence Nightingale' installation at Cedars-Sinai Medical Center. 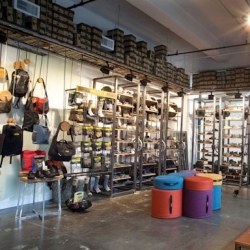 The Keen Garage in Portland sells Keen Footwear. 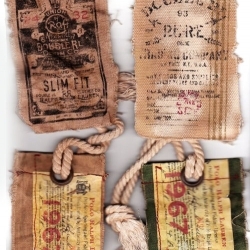 Great conservation project using re-used and recycled ceiling and metal fixtures. 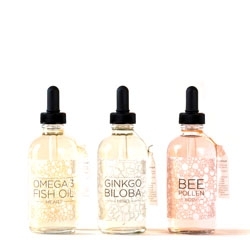 Cute packaging from Sarah Cespedes for heart, mind, & body vitamins. 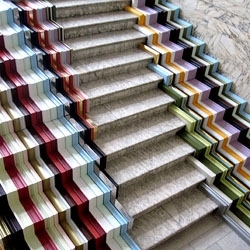 Stuart Haygarth and framing company John Jones collaborate to create this great installation at the V&A for London Design Festival 2010. 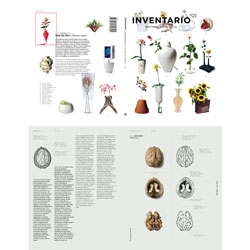 Inventario: Everything is a Project looks like great fun! 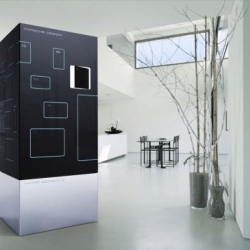 This part book, part magazine is part run by Foscarini and run in part by architect Beppe Finessi. 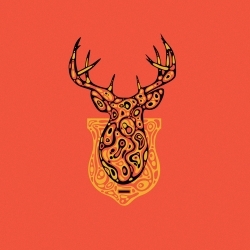 Wild Abstraction - illustration by David Schwen. 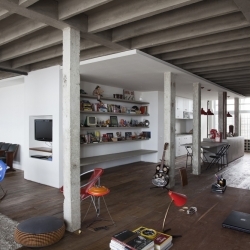 Wide open contemporary loft in Oscar Niemeyr's Copan by young architects Felipe Hess and Renata Pedrosa. 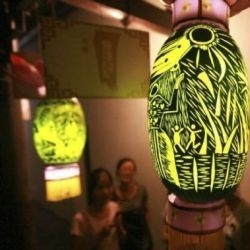 Watermelon Lantern Festival cherishes the artistry of the Chinese. 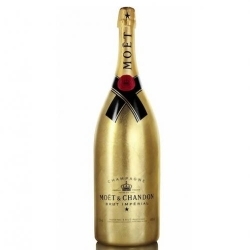 Limited edition Golden Jeroboam for the holiday season by Moët & Chandon. 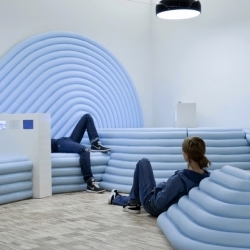 STUDIO 13/16: the new area dedicated to adolescents and designed by Mathieu Lehanneur. The first images! 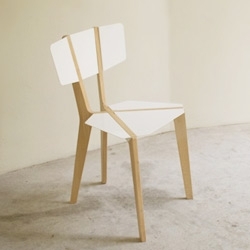 The Naked Chair by international design studio Outofstock. 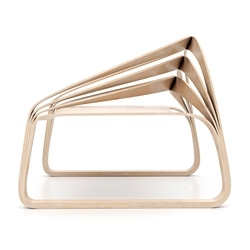 Beautiful, simple, flat-pack. Forget Ikea!